With over 10 years experience training and certifying coaches at all levels of professional mastery, Transcend International is a trusted source for expertise, experience and high professional standards. 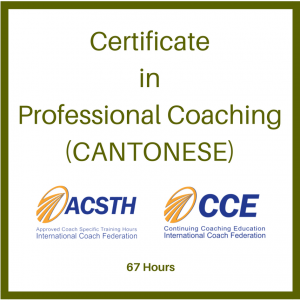 From coaching skills programs, internal coach certification programs, mentor coaching and coaching supervision. 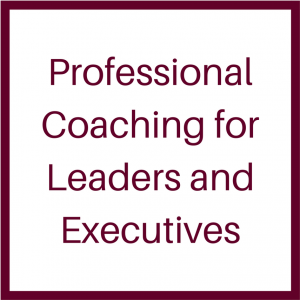 Our International Coach Federation and European Mentoring and Coaching Council coach training solutions are tested within a wide variety of corporate and organisational contexts, all over the world. 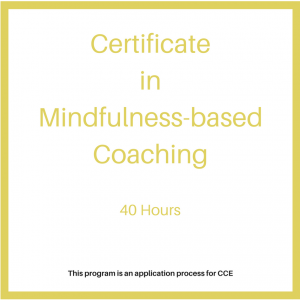 Here are some of the ways we have helped organisations reap the benefits of coaching: ICF Certified Coach Training, Introductory coaching programs, Learning path approaches, Leader or Manager as Coach, Coaching Skills for Leaders, Coaching Supervision, Mentor Coaching and keynotes. As coaching continues to grow in popularity and practice, organisations are beginning to look to reputable coach training institutions to develop internal coaches and a coaching culture. 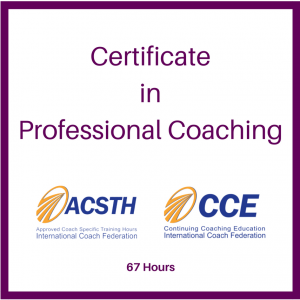 Investing in International Coach Federation approved coach training is a way to ensure that your internal coaches are trained in proven coaching competencies and receive an internationally recognised coaching credential. We have the ability to adapt and tailor our programs to meet organisational goals and outcomes. 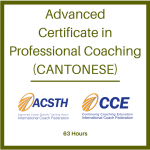 Even our Certification pathways can be modified while maintaining the rigour and meeting the requirements for international coach education standards. coach your key leaders. We have the ability to customise our coach training solutions and develop the coaching capability across your organisation. 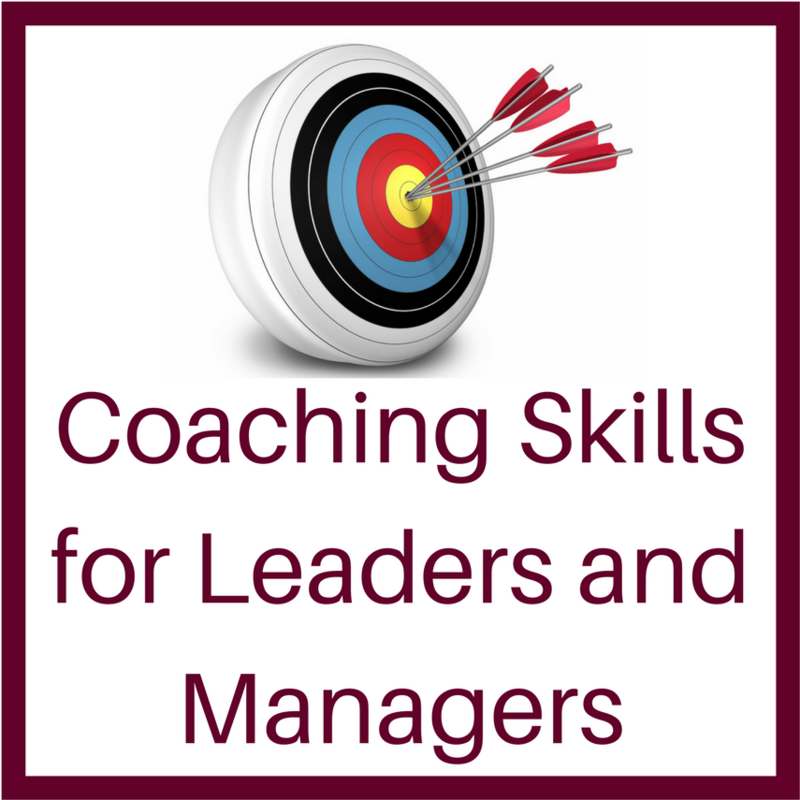 Imagine your leaders and managers are getting the results that coaching promises.